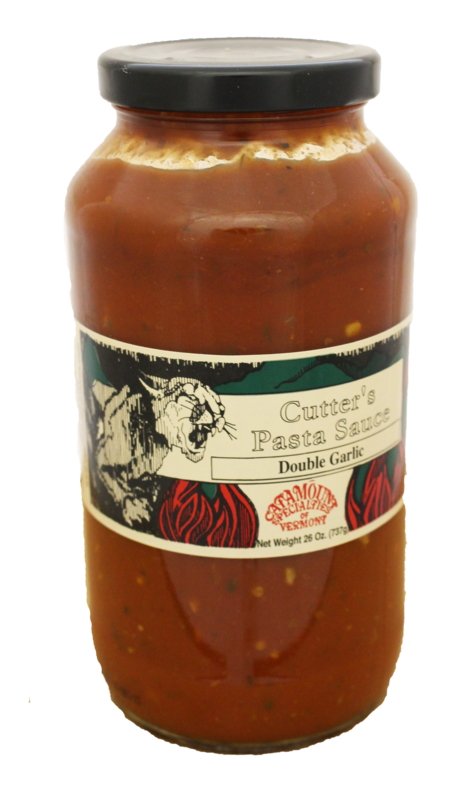 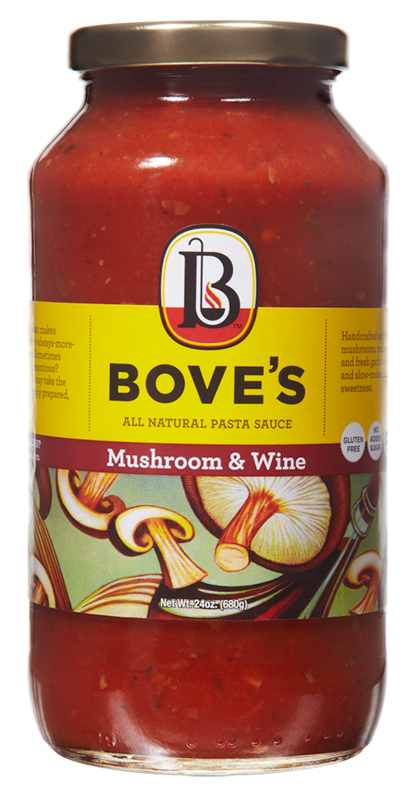 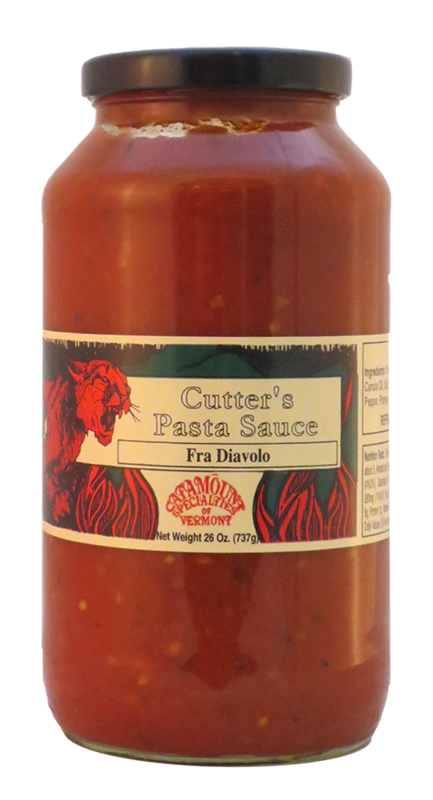 This a rich, flavorful, smooth textured sauce that has been the signature sauce of Bove’s Cafe for over 70 years. 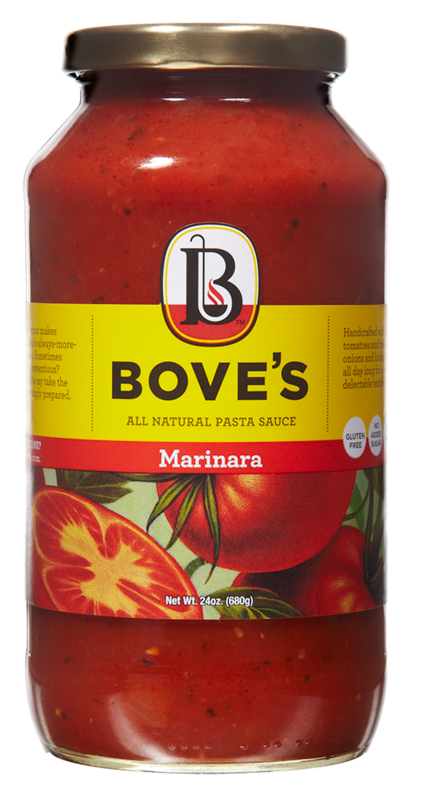 Bove’s Marinara has significantly less sugar than other brands. 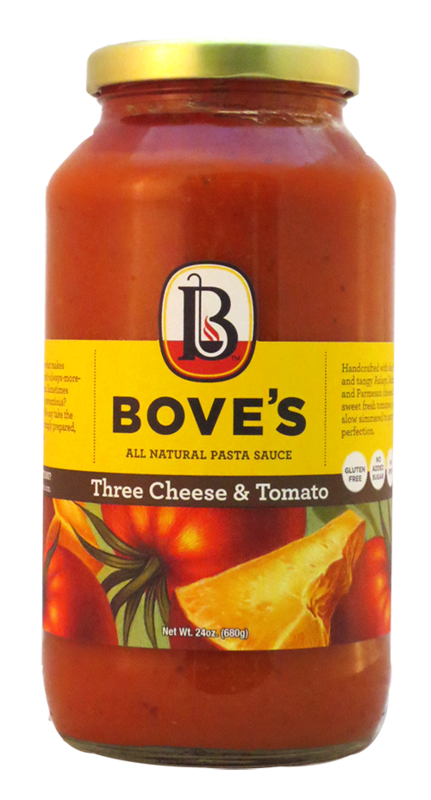 This is the original recipe of Victoria Bove.